Hip-hop artist Curtis “50 Cent” Jackson is the first rapper to become a Bitcoin Millionaire. In 2014, he announced that he was accepting Bitcoins for his album, Animal Ambition. And at that point of time Bitcoin was worth around US$660. 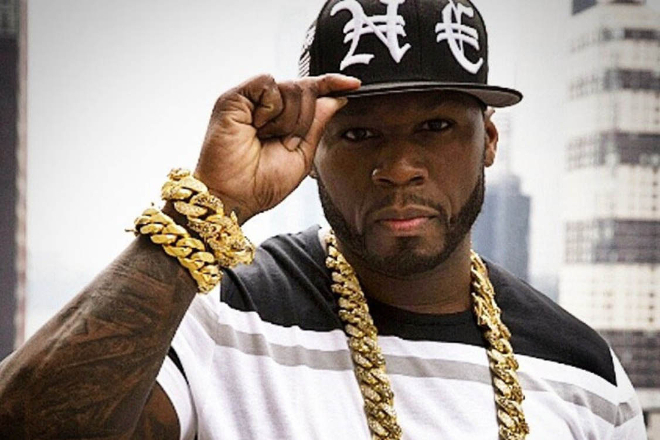 "50 Cent" received approximately 700 Bitcoins from the album, which is now approximately worth US$5.5 Million dollars. Salute to him. On the latest news on the Crypto world, China has taken action to ban ICOs and shut down both the domestic and foreign service exchanges for crypto. This is the Great Wall’s tradition for blocking foreign influences and preventing major financial risks. The Indian government is currently evaluating its stance on cryptocurrencies, with their Finance Minister Arun Jaitley speaking to investors on plans to possibly remove the use of digital currencies as payment gateways. However, some crypto currency investors are bullish about a comeback of value for Bitcoin that is currently valued at below US$8000. They believe the demand will “surge up” in the next 12 months. It’s about not getting emotional and looking at the longer term positive comeback, according to them. In the Steemit world, 1SBD is worth US$3.03 at time of post. As for me, I will just continue to focus on creating value-added posts. Do follow me at @coachmelleow. And also on LinkedIn or Facebook. Why am I on Steemit? I love writing… and have been for years on Facebook and LinkedIn. The other reason is to raise awareness of the Social Initiative I founded in Africa #IAmCatalyst (http://www.iamcatalyst.live), and fund it as well -- so that we can continue to Empower more Social Entrepreneurs to Impact their Generation. What better way than here on Steemit! • Comment on other people's posts, etc. Sign up now for a free Steemit account, and you too can make a difference! Thanks for the post @coachmelleow! II'll continue to buy, in hopes that China will come around and remove the ban. It's all a matter of when! Agree mate. Cryptocurrency is inevitable. The current "system" always tries to get everyone in line, so that we will continue to live life in "default mode". It's all in the spirit of compliance, so that there will always be "followers". Sad but true. i Heard this story !! he investied earlyin bitcoin , he should be an millionaire now !! but sadly to him ..